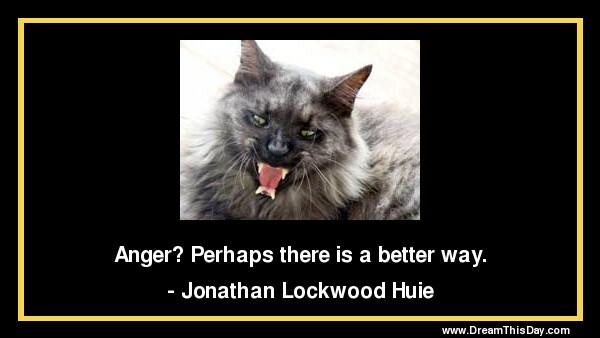 Anger is a natural human emotion. As much as we want to, sometimes we cannot avoid it. Anger becomes harmful when we let it dwell and control us, most crimes have been committed because of this destructive emotion and the sad thing is, the angry person gets to reap the consequences. Let’s just keep in mind that whenever we are on the verge of expressing our anger, continue to cling to our compassionate side and give ourselves just a few moments to calm down.